Boost your productivity with Brother’s MFC-L2700D Multi-Function Centres. With high-speed printing of up to 30 pages per minute (ppm) and multiple valuable features, you will have a printing experience like no other. 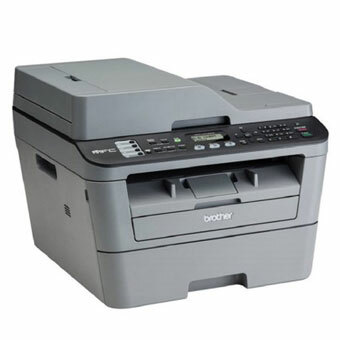 Plus, you will get a 2,600-page high yield toner that comes with your Multi-Function Centre. Featuring print speeds up to 30ppm, higher print speeds save time for users and on large volume printing tasks. Get the best results with 2,600 page high yield* inbox toner cartridges that last longer and produce high quality prints. Plus, save time and money with fewer replacements and lower your overall printing cost.